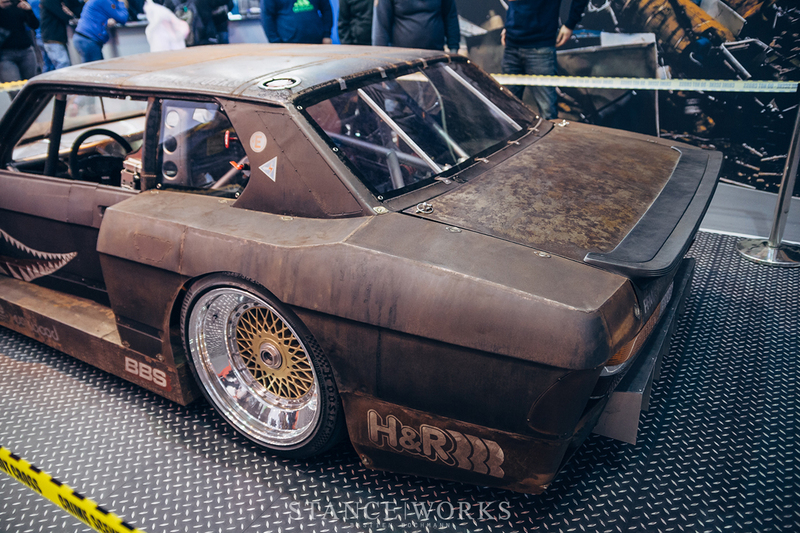 The Essen Motor Show - Rusty Slammington Visits Germany with H&R! 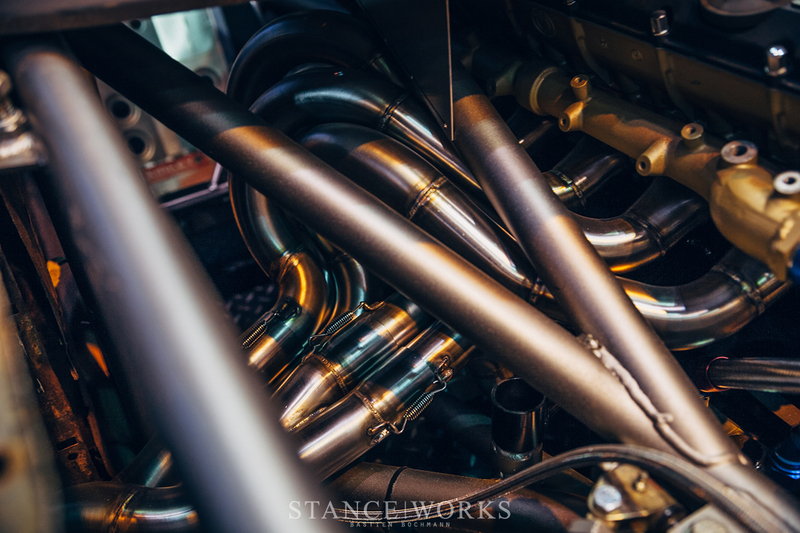 Live at the Essen Motor Show – Rusty Slammington Visits Germany with H&R! For two weeks, the city of Essen, Germany becomes the focus of the automotive world. More than 350,000 people gather to attend the Essen Motor Show, which trails only behind SEMA as the second largest auto show in the world. 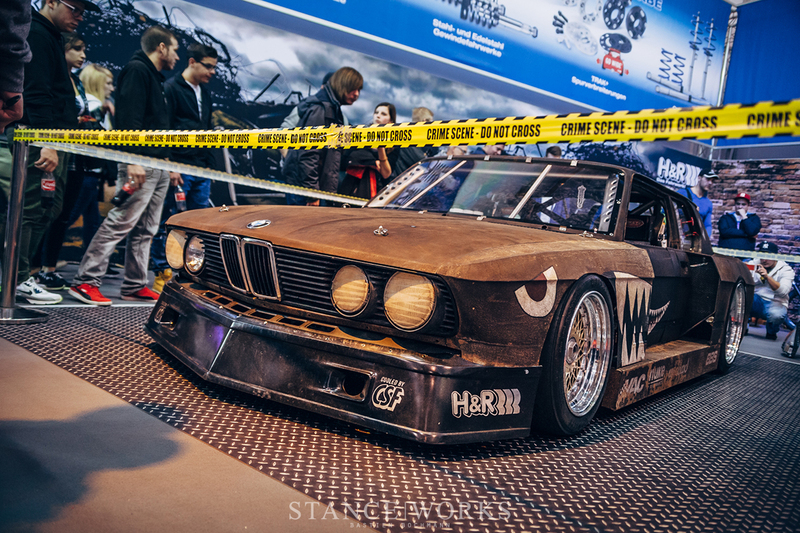 Focused specifically on the aftermarket, it is inarguably the premiere event for tuners in all of Europe. Now, thanks to our friends and family at H&R Suspension, Rusty has gone international, poised alongside Europe's best in H&R's booth at the Essen Motor Show. Just days after SEMA, Rusty was prepared for travel and loaded onto a 747 bound for Frankfurt, Germany. Today, he has returned to "the Fatherland" for the first time since his birth at BMW, an opportunity afforded to few. As part of H&R's show-stopping display and unbelievable show presence, Rusty is poised against a one-of-a-kind backdrop, front-and-center. 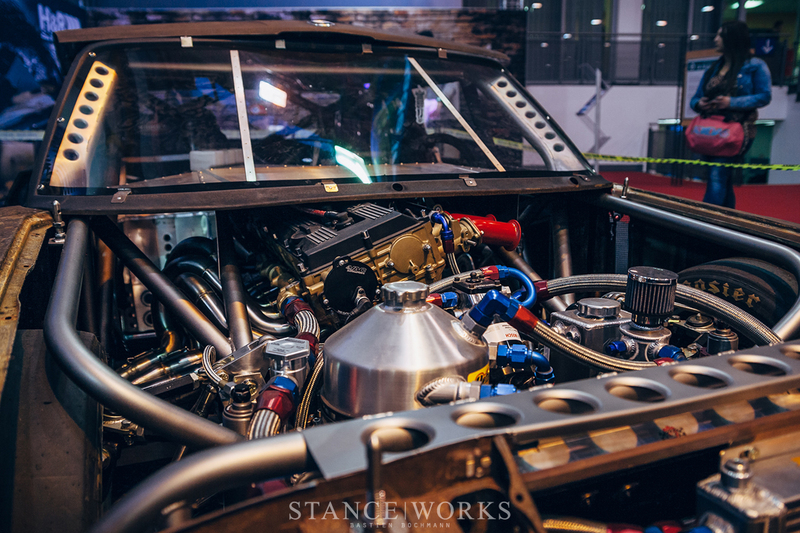 For all of those in Europe, come and show your support for the Essen Motor Show, H&R Suspension, and Rusty Slammington: don't miss the chance to see the car during its two-week stay abroad. Come and say hello! 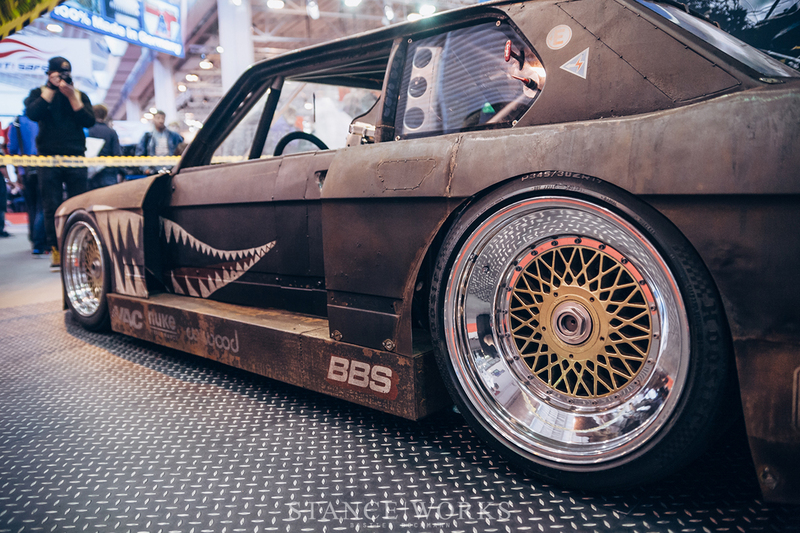 Comments on Live at the Essen Motor Show – Rusty Slammington Visits Germany with H&R! Mike, just wondering if Rusty will see track time in the future? 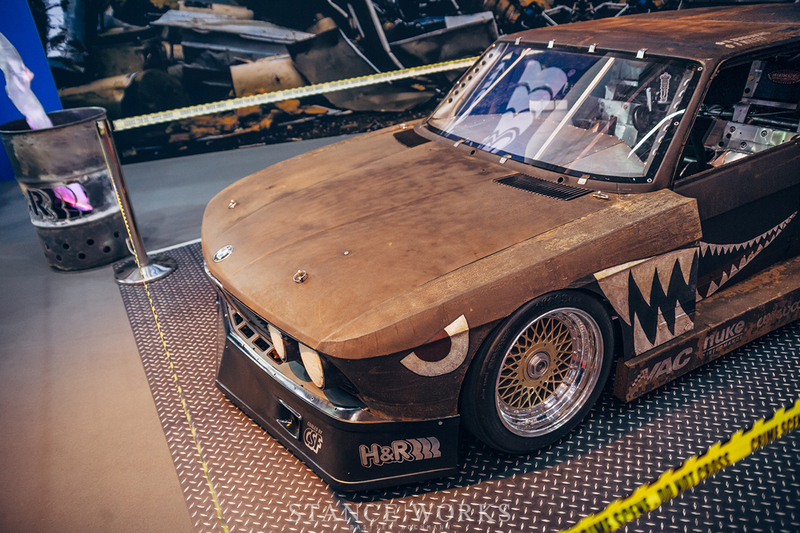 I’d love to see and hear video of the legendary e28 screaming around a track and I’m sure a lot of other people would love it too. EricChristiansen that is what i want to see. car looks amazing but i want to see it perform. Honored to be a part of this project!! This is extraordinary data for understudies. This article is exceptionally useful I extremely like this blog much appreciated. Someone To Write My Essay.I additionally have some data significant for online thesis help.